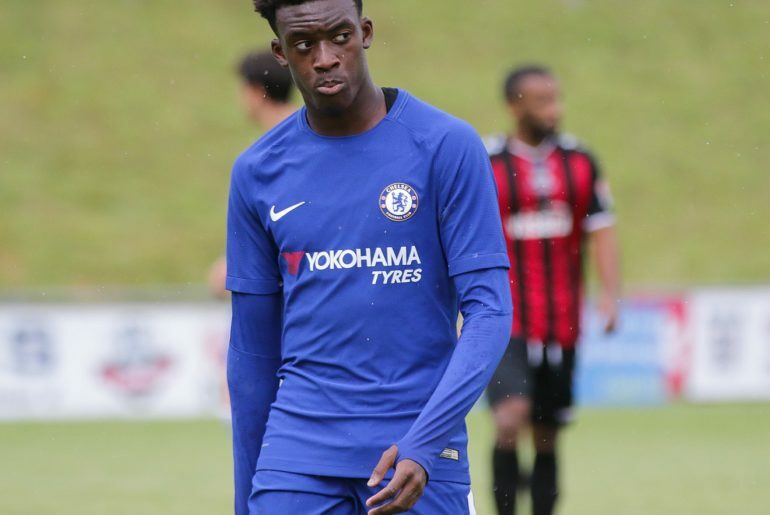 Football pundit Chris Sutton has claimed that Chelsea youngster Callum Hudson-Odoi has caused humiliation to manager Maurizio Sarri. Hudson-Odoi was called up to the most recent England squad for games against the Czech Republic and Montenegro. He earned his first call-up for his country during the game against the latter on Monday, which resulted in a 5-1 win for his side. Hudson-Odoi was impressive during the game and even managed to create a goal which was scored by Ross Barkley. The 18-year-old is one of the most highly-rated young prospects in English football and certainly proved that he is already capable of being solid in international football. 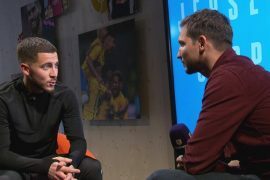 However, in spite of this, Sarri has not given him regular game time for Chelsea and he has so far been restricted to just six substitute appearances in the Premier League. Bayern Munich are reportedly huge admirers of Hudson-Odoi and even made an offer for him in January which was turned down by Chelsea. It is likely that the German giants will try their luck once again this summer. Hudson-Odoi could end up leaving Stamford Bridge this summer. His current contract with the Blues is due to expire during the summer of 2020. A report published by Metro has claimed that he has drawn interest from clubs including Liverpool, Manchester United as well as Bundesliga outfit Borussia Dortmund who view him as a potential replacement for Jadon Sancho. 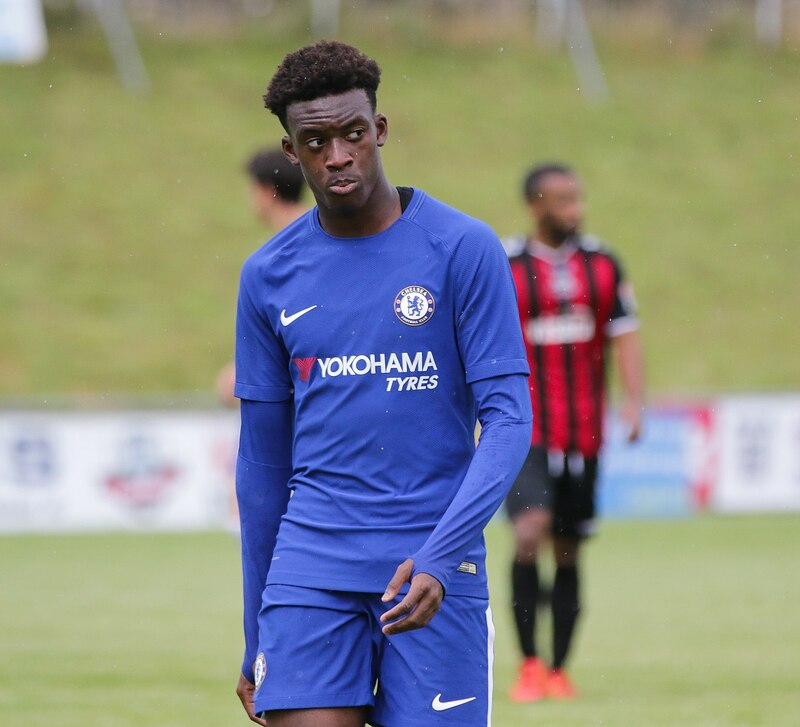 Chelsea will have to give Hudson-Odoi assurances over first-team football sooner rather than later. © 2017 ChelseaFCOnline.com. Not associated or affiliated in any way with the official Chelsea Football Club.